Super Margosa is a safe and harmless pesticide, with no harmful chemical ingredients towards human and the environment. However, it still have the ability to get rid of a variety of common pests successfully. Its main ingredients are Potassium salt of fatty acid. 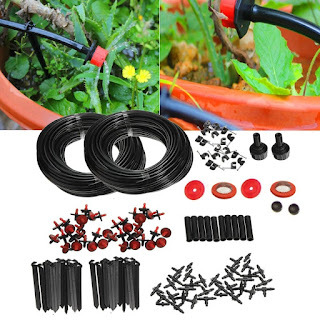 therefore these ingredients are truly "taken from the plant for usage of plant"
HOW TO INSTALL？ Step 1: Screw the water timer on to the water tap Step 2: Now fix the garden hose to the other end of the water timer Step 3: Press the lock button once so as to secure the hose connection HOW TO PROGRAM? Simply select your run time The dials can be turned clockwise How to set ? Turn the dial to /MANUAL ON/ and water will flow from the selected outlet To set your run time, turn the dial to the required watering time. Select 5,10,20,25,30,35,40...120 minutes for normal garden watering. When time expires, the water shuts off automatically. - Holes on the inner pots keep plants breath well, Removable inner pot, convenient to change plants. 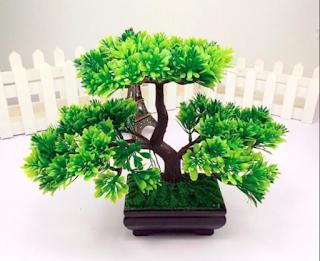 - the creative and special design of this lovely planter will make your home more lively. - It is suitable for Green engineering, Home furnishing decoration, office, shopping malls, home gardening, garden nursery production, hotel. 1, the real color of the item may be slightly different from the pictures shown on the website caused by many factors such as brightness of your monitor and light brightness. 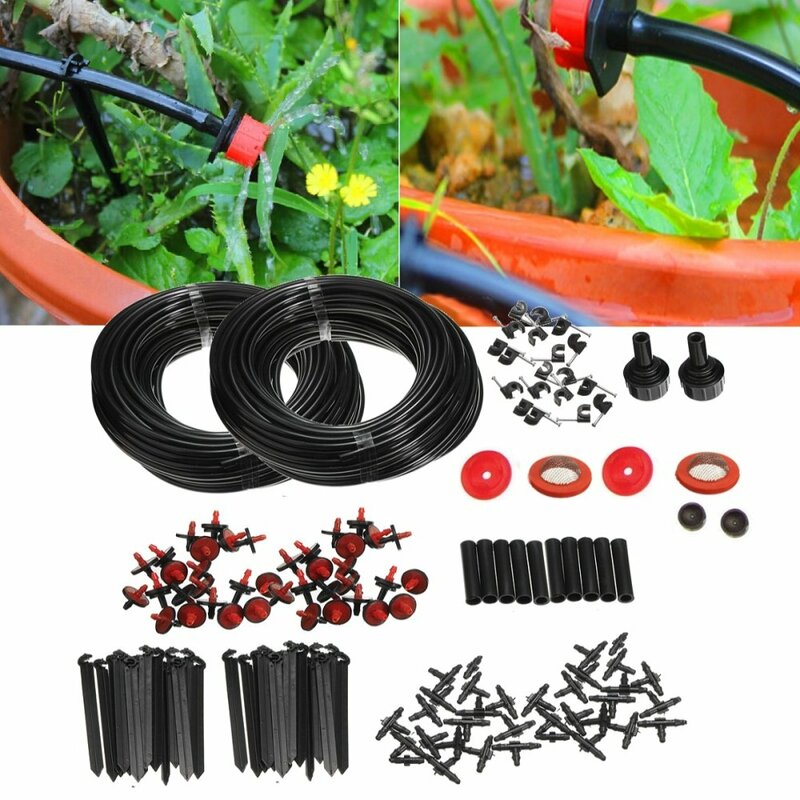 • Can be used for watering the Plants and Garden. African Violet Focus is manufactured from pure mineral salts. It contains high levels of humic and fulvic acids which are designed to increase and maintain the soil fertility. A precise formulation for African violets and other gesneriads, containing all necessary nutrients for healthy growth and heavy flowering. Manufactured from pure mineral salts and enriched with concentrated organic plant acids. Glossostigma elatinoides seeds, very easy to grow, no need of CO2, nor strong light. 10 days to grow up, keeps 2-5cm high. Put the soil on the bottom of the tanks, add some water to make the soil soaked all over (not too much or the seeds will float up). Sprinkle the seeds evenly over the soil. Sprinkle a layer of soil on the seeds to avoid the seeds floating up（the thinner the soil is, the faster the seeds grows). Open the filter and heater, set the temperature at around 25℃. Spray water once a day to keep the soil wet until the seeds grow up. Then you can fill your tank with water. It can be adjusted to accommodate troughs, pots, hanging baskets and garden beds alike. Applications: flowers, plants, bonsai and potted fruit, for family homes, hotels, clubs, offices and other plants of intelligent care. 2. Compare the detail sizes with yours, please allow 1-2cm differs due to manual measurement ! 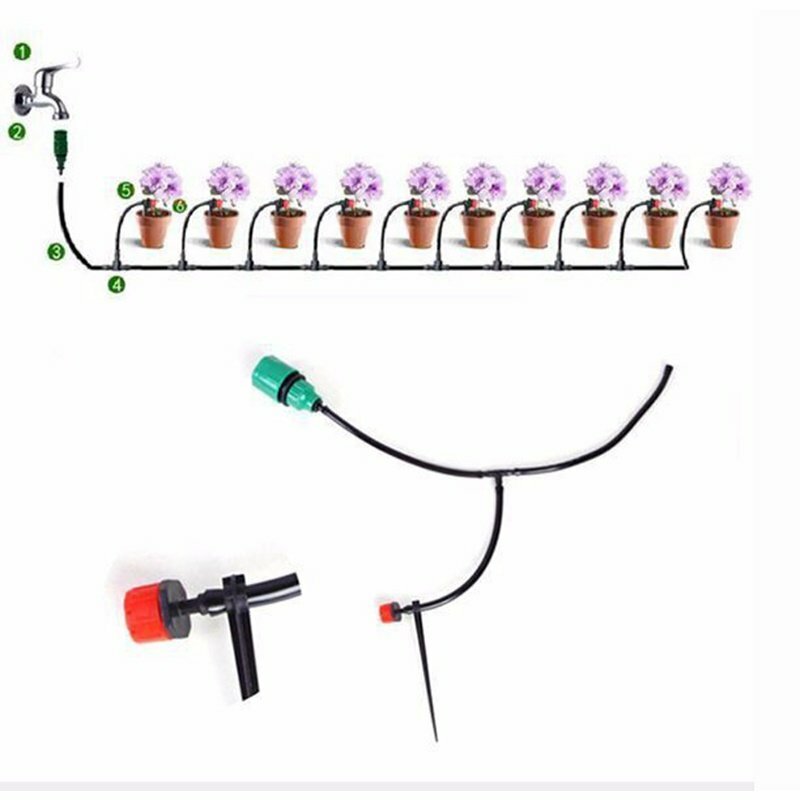 Self watering probes is a mini practical tool, makes a simple and effective way of watering your plants while you are on vacation. Suit for seeding, planting, pollution-free. 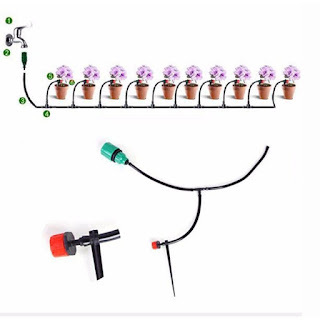 According to the siphon principle, it will draw water into the pot as the plant needs. 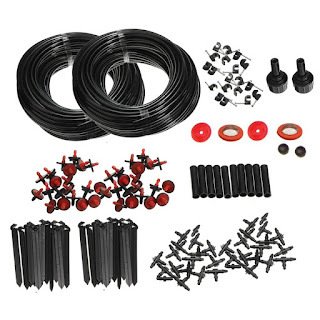 Get straight to the root with water spikes. 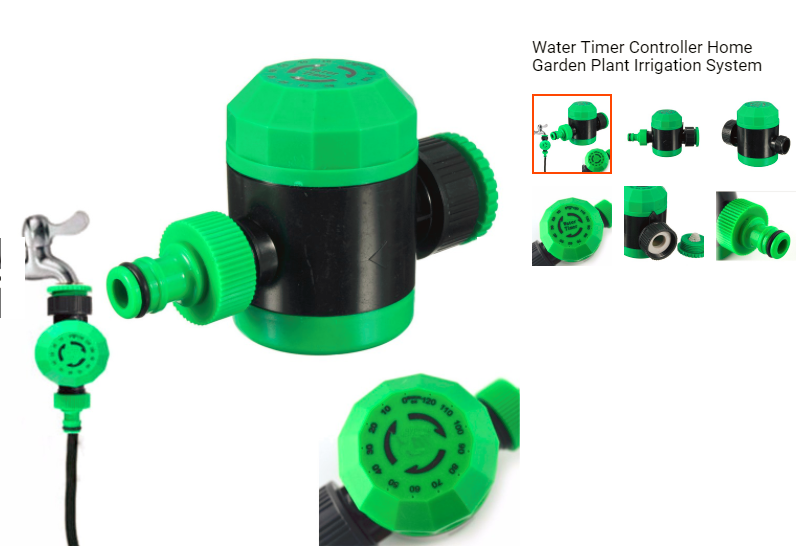 Perfect for watering your pot plant, best choice for plant-lover. 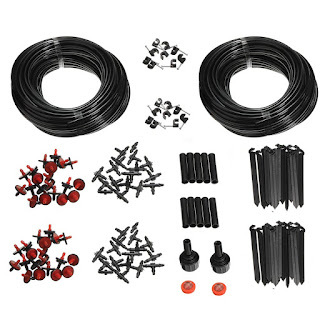 Cable length about 700mm; 8pcs per Package. The Orchid Care Kit contains all of the fundamental provisions to initiate or enrich your passion for orchid cultivation. 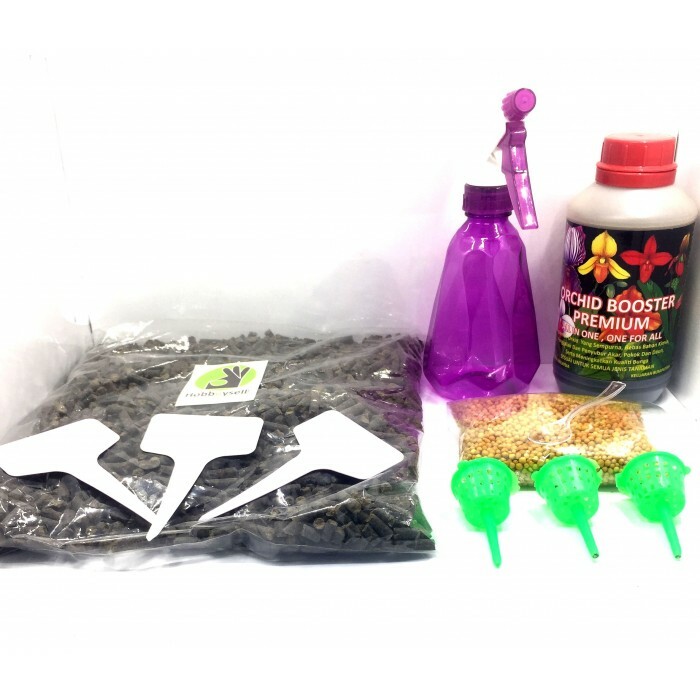 This kit includes all of the plant foods required to ensure successful orchid growth. Extensive and economical kit for both novice and advanced orchid growers. the total long is 80cm. width is 15cm,have 7 branch.190pcs small flower. Note: Only 50pcs flower plant pots; other items are not included. Great: Ideal for potting larger seedlings or for growing herbs and smaller annual vegetables. Advantage: Bottom with balanced drainage holes; has good ventilation; can help prevent over-watering and be good for flowers growing. Special: Double color design; external is red; and internal is black. Durable: Made of plastic; good durability and toughness; not easily broken; long service time for you. Convenient: Lightweight and flexible; gently squeeze the pot to release the plant. 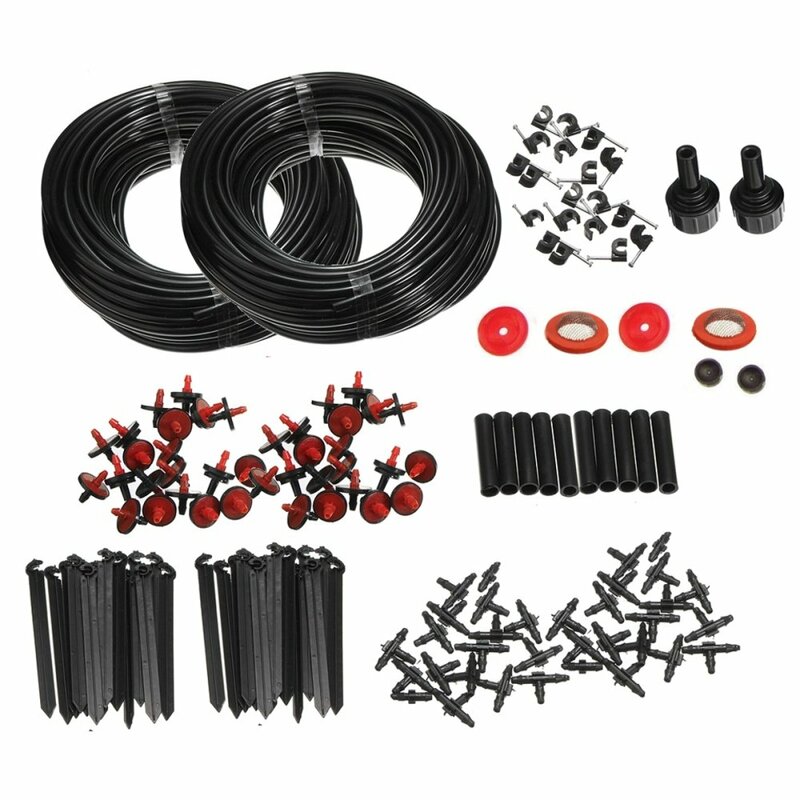 Good choice: A perfect gift for your family; friends and lover who like planting flowers and plants in their own DIY style. Color: External is red; internal is black. 50 x Flower Plant Pots. Due to the manual measurement; there may be small deviations. 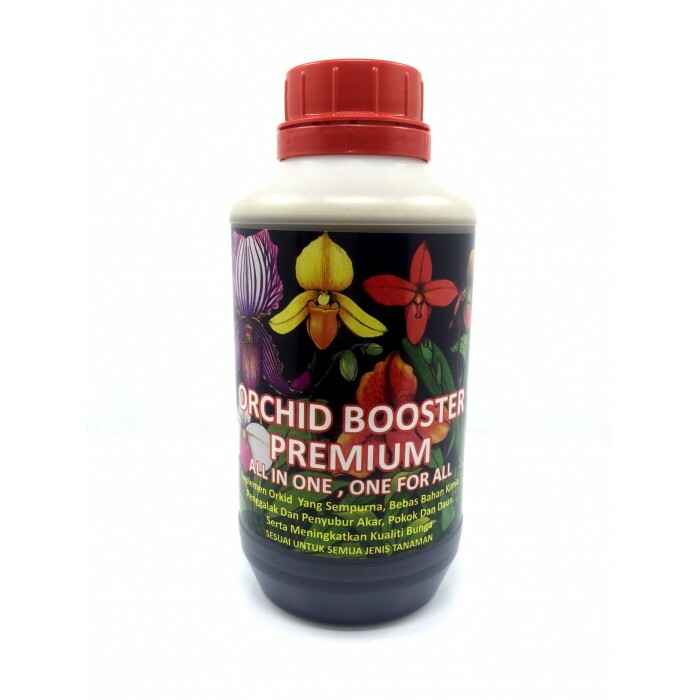 Orchid Booster Premium (OBP) is a comprehensive and complete dietary supplement for orchids and all kind of plants. It supports to grow healthy roots and trees, induce flowering and many other goodness. OBP is an all-in-one; acts as plantfood, boosters, and fertilizing plants. 4. Induces more flower spike with brighter color. 11. Reduce the use of chemical fertilisers and pesticides. · Can be sprayed on all part of plants except the flowers / buds. If you are interested in this product then please update your info in our contact us form - we will contact you soon. We sell products upon your request because most of our products we order for you from different locations and few from abroad as well and it is kind of on demand virtual shop so upon request we sell you the products. If you are interested then please update the product information you are interested to buy in our contact us form. We will contact you via email and send you the price details and deliver time. After that you can confirm your order.